We are not brokers, we own our inventory, and so we remove the headaches of dealing with brokers trying to negotiate a deal. We know our armored trucks very well. We’ve spent many hours bringing our refurbished armored trucks up to a condition we are proud to stand behind. 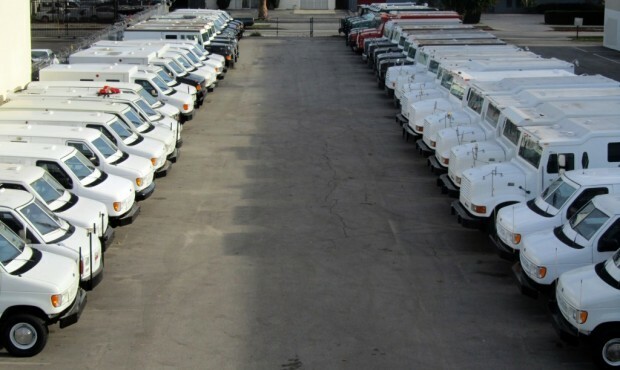 Our used armor trucks get similar attention, and as we’ve worked on the trucks, we know what we have to offer, and can best match your armored service needs to our vehicles. As we have more than 200 vehicles in stock at any one time, so its unusual that you won’t find what you’re looking for. We have locations on the East and West Coast and can arrange delivery anywhere in the world – hassle free. Our website shows a range of trucks, but as we are constantly adding inventory, please email or call us and let us know how we can help.